that of the entire millennial generation, 25% of them profess to be either vegetarian, vegan, or flexitarian? 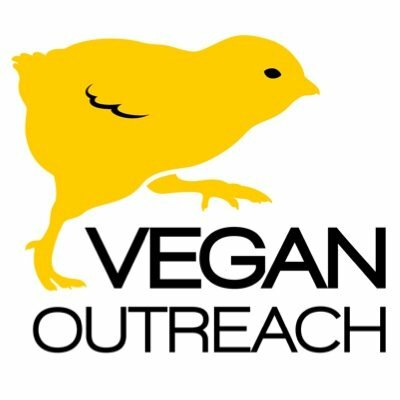 that the total number of American vegans is creeping over the 10% tipping point for exacting future change? that 100% plant-based products are commonly sold out at grocery chains, consumer demand exceeding a sought-after supply? that the days of tasteless soy- or wheat-based (waste products from other industries) vegan foods is behind us? Here’s what it means for the meat and dairy industry: preachy vegans aren’t your problem anymore. Plants now have market advocacy that will compete with your top products — like fast food burgers — without all the nasty consequences (environmental destruction, human bad health, animal abuse). Here’s what it says to those of you reluctant to give up exploiting others for your food: vegan alternatives now offer price, taste, and convenience. Several times since the beginning of this year I’ve heard or read that 2019 is being dubbed ‘The Year Of The Vegan.’ Let’s let ’em have it … joy and exuberance intact. Shannon, I tried it, and it’s great! Of course, I knew it would be, as I’ve been purchasing Beyond Meat’s products since they became available in my area. Bonus: Beyond Meat’s products are gluten-free! Thus, I can enjoy a burger at Carl’s, Jr. lettuce-wrapped (no bun). I have already stopped on the way home from work for this treat three times! Next month is the start of Lent, and all the fast food places are rolling out their annual fish sandwiches. Let’s hope fish doesn’t replace the Beyond Burger as the novelty item du jour. Are you listening, Carl’s, Jr.? It’s so inspiring isn’t it, Uncle Guac? Speaking of fish, there have been advances made in seafood alternatives as well. I hope your year has started off wonderfully. Ours certainly has!